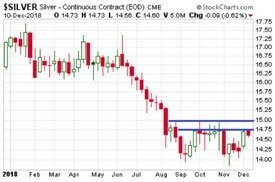 HomeIs The Buyer’s Market For Silver Coming To An End? The largest bar most investors should consider owning is the 100 oz. It’s not too heavy to handle and can be easily sold back to dealers.